Tinnitus is often a condition that exists on its own. For example, if someone goes to a concert and spends all evening in a very loud environment, then they’re likely to have a ringing sensation in their ears for a few days. However, tinnitus is also something that exists as a symptom of another health condition. The most obvious condition related to tinnitus is hearing loss. Most audiologists will stress that having tinnitus doesn’t automatically mean you’re suffering from hearing loss. However, it can most certainly be a symptom that indicates it early on. A lot of people with hearing loss will often have tinnitus as well. 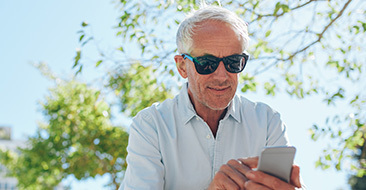 The two conditions are closely connected, so it makes sense to see your audiologist and undergo a hearing examination if you have tinnitus, just to be safe. 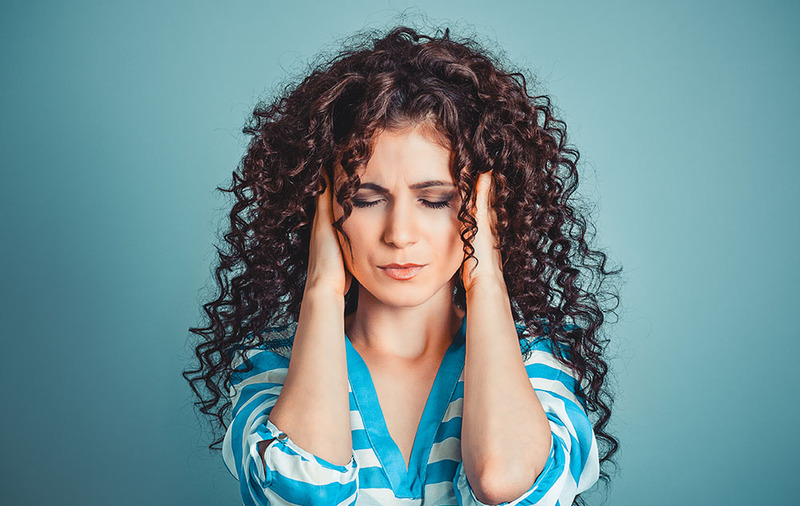 Tinnitus and anxiety are closely intertwined with one another. Many studies suggest that people with tinnitus are more likely to develop anxiety disorders. This is mostly due to the anxious feelings you get when there’s a constant ringing in your ears – it’s not something that’s easy to deal with. Similarly, there are also links between anxiety sufferers and tinnitus. People that are highly stressed and anxious are in the high-risk category for developing this condition. 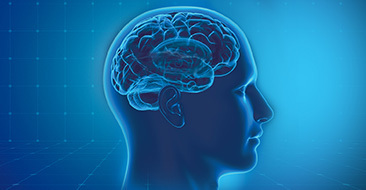 Two sound sensitivity disorders are connected to tinnitus; hyperacusis and misophonia. Hyperacusis is when you’re very sensitive to noises and experience physical pain when exposed to them. Misophonia is when you have more of an emotional reaction to certain sounds. It can make you feel scared or angry whenever you hear a specific noise. Tinnitus can be a symptom of either of these disorders, although they’re both reasonably rare. This disease directly affects the inner ear and can cause issues with both hearing and balance. If you have this condition, then you’re likely to suffer from frequent bouts of vertigo – along with tinnitus as well. The TMJ is your temporomandibular joint, which is the little joint connecting the jaw to the skull. TMJ disorders are when you experience pain, clicking, stiffness or any other problems in this joint. More often than not, these disorders include tinnitus as a symptom. So, if you have ringing in your ears and a sore jaw, then all signs point to this as the underlying issue. The purpose of this blog is to show you how tinnitus is linked to so many other health conditions. This is why it’s so important that you see an audiologist if you notice the first signs of tinnitus. If the ringing doesn’t go away after a week, then book an appointment as soon as possible. They can examine your situation and see if your tinnitus is a symptom of another health problem or if it just exists on its own and what the best treatment is.